WHERE DO THESE VEHICLES COME FROM? Direct from insurance companies and then resold by our 51 nationwide insurance salvage brokers at DEEPLY discounted prices. 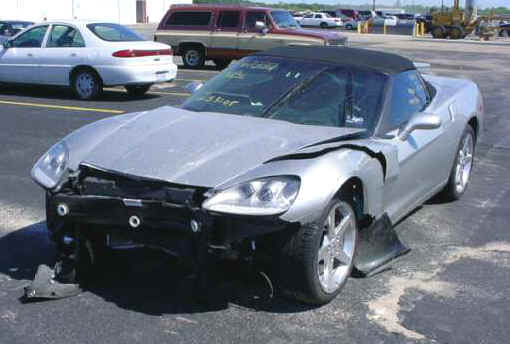 WHY BUY INSURANCE SALVAGE VEHICLES? It's the MONEY. 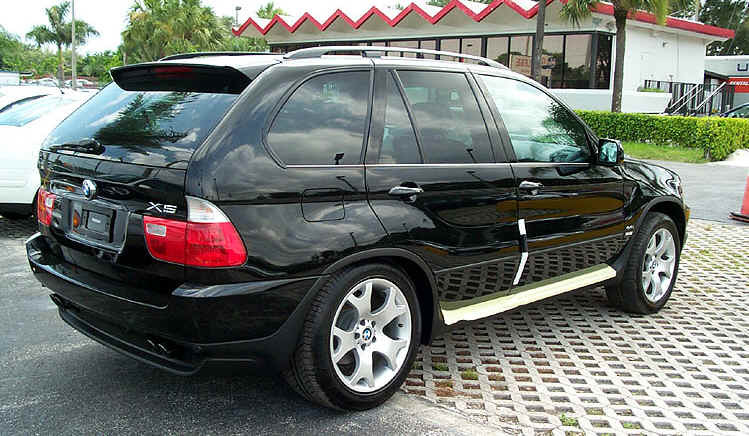 Insurance salvage vehicles are sold at DEEPLY discounted prices! HOW DO YOU ACCESS THESE VEHICLES? Simply register to instantly access thousands of insurance salvage vehicles at DEEPLY discounted prices from 51 nationwide locations. Registration is quick and simple. 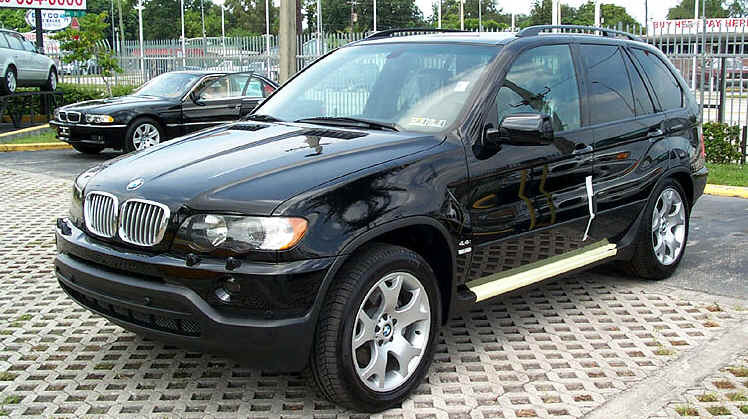 2008 BMW X5 Fully equipped with every option available. Was in a fresh water Texas street flooD . Needs some mechanical repairs. 2004 HONDA ACCORD EX Only 7,919 miles. V6 and loaded Was in a fresh water street flood. 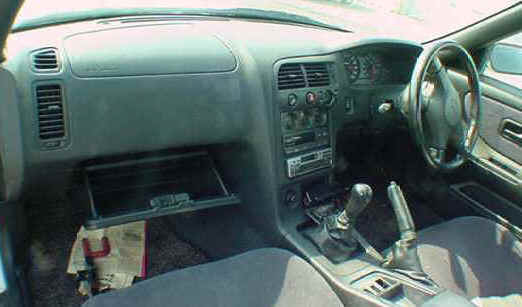 Needs mechanical repair. 1966 CORVETTE STING RAY CONVERTIBLE Has sustained readily repairable front end damage. 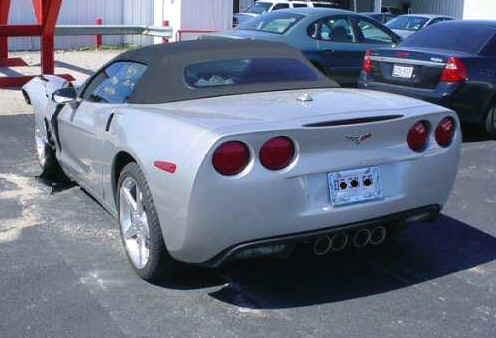 327/350 V8, leather, side exhaust. 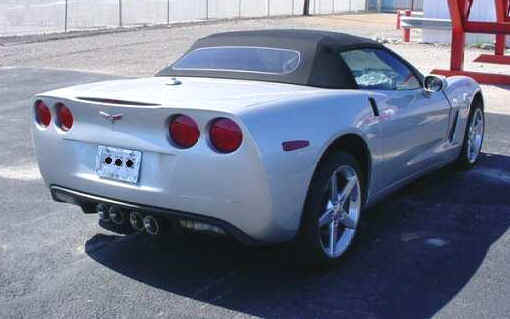 2010 C6 CORVETTE CONVERTIBLE Has sustained readily repairable front end damage. It starts and runs. 1997 VIPER GTS Was stolen and then recovered by the insurance company. 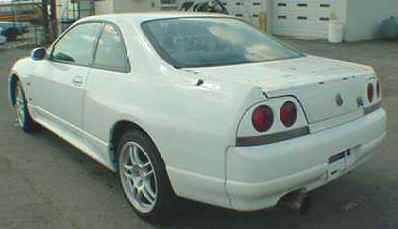 It is missing some "bolt-on" parts. 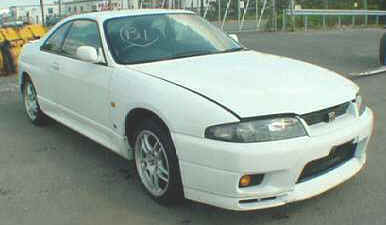 1996 NISSAN SKYLINE Was stolen and then recovered by the insurance company. Has been certified for use in the US.